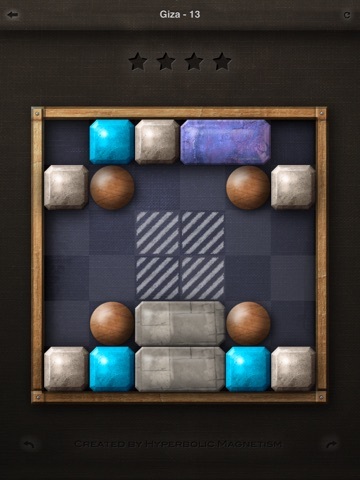 Discussion in 'Price Drops, Must-Have Freebies, and Deals' started by slewis7, Jun 30, 2012. 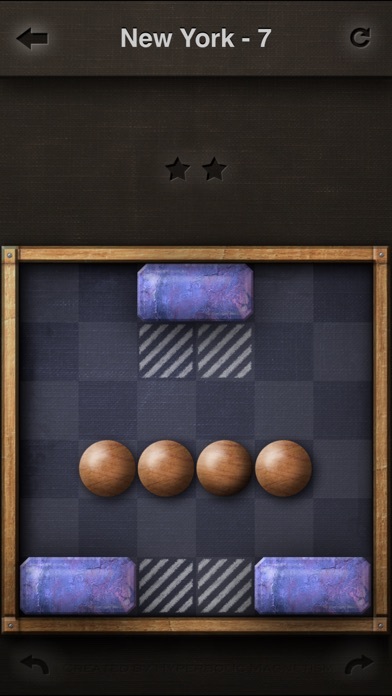 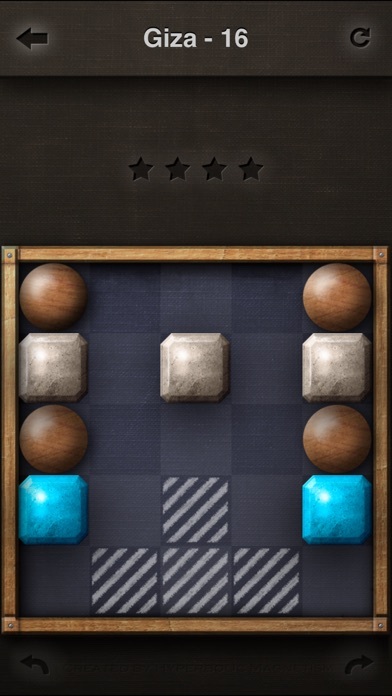 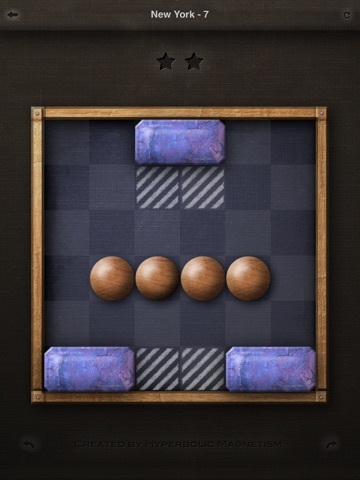 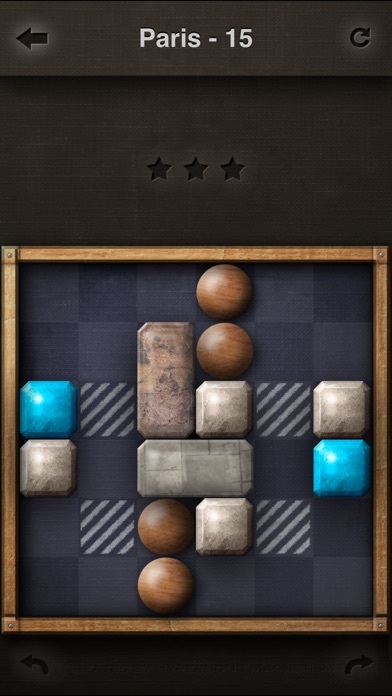 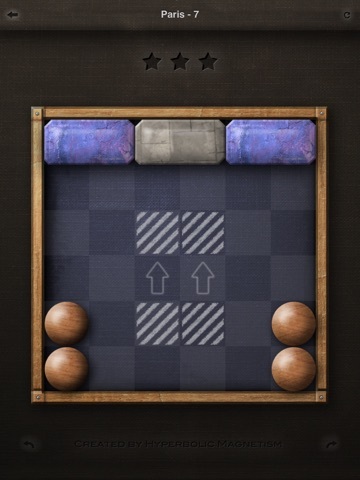 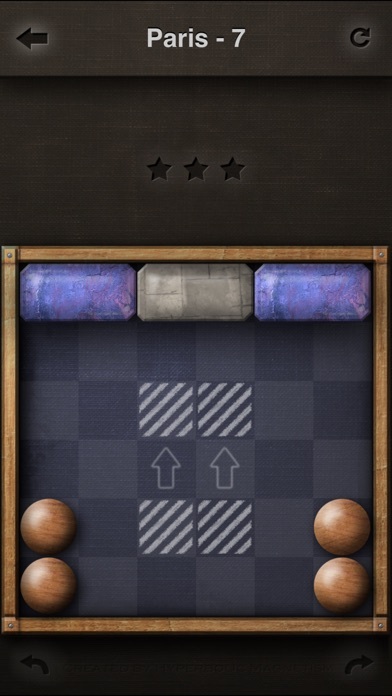 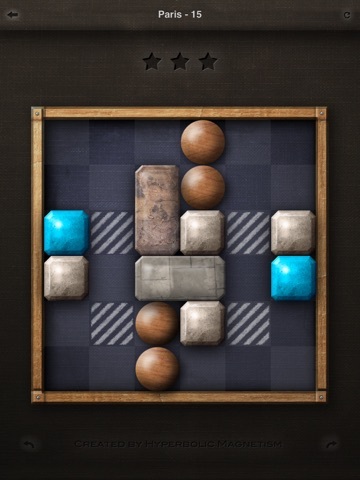 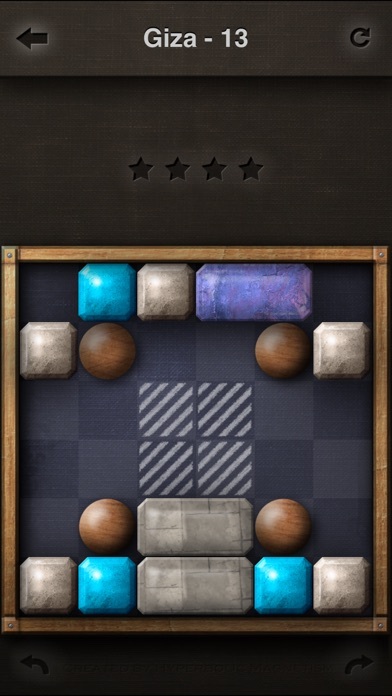 Cool puzzle game that starts easy, but then gets quite tricky. 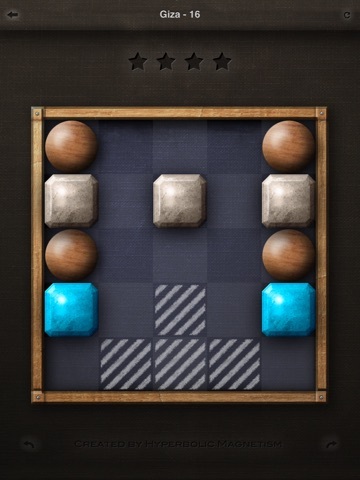 one to add to my puzzle folder.